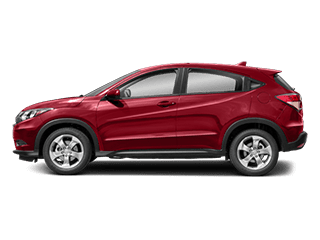 Whether your vehicle is due for an oil change or some major repair, our team of Honda factory trained and certified service technicians are here to help. 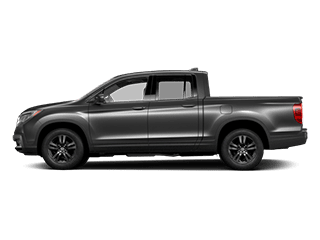 We take pride in our inventory of new and used cars, and at any time you can browse our inventory online. 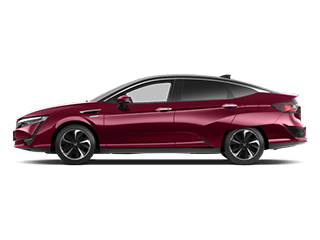 Our site is easy to navigate and we provide you with lots of helpful information about new Honda vehicles. 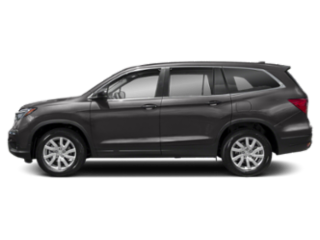 We provide you easy access to our New Car Inventory so that you can shop online and see what we have to offer. 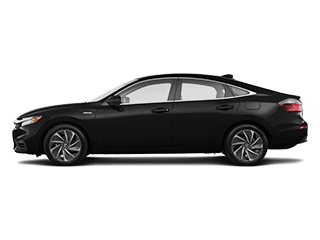 If the vehicle you’re looking for is not online it could be that it hasn’t been uploaded just yet or that it’s on the way to our dealership, so don’t hesitate to contact us online ; or by phone to see if we have what you want. 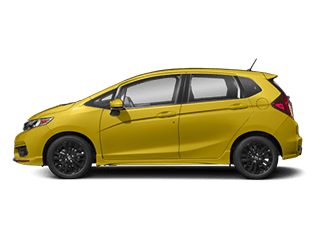 We also make our Pre-Owned Inventory available online as well as our Certified Pre-Owned Hondas, and the same applies to used as it does to new – we may have it in stock so contact us to check availability. A VERY FRIENDLY AND HELPFUL STAFF EVEN WHILE I WAS TAKING PICTURES A NICE GENTLEMEN BY THE NAME OF MOE CAME OUT AND GREETED ME OFFERING WATER AND COFFEE AS WELL AS EVEN MENTIONING THERE WAS A RESTROOM INSIDE IF I NEEDED TO USE ONE TRULY GOING OUT OF THEIR WAY PROVIDING EXCELLENT CUSTOMER SERVICE!!! Our third Honda with this dealer. Sales team was pleasant to work with. Nice people who care about YOU, the customer. The facility is clean and organized. Easy to schedule appointments, but even without an appointment they get to you quickly and provided quality service! 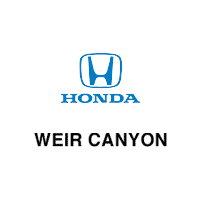 Highly recommend Weir Canyon Honda for your vehicle and service needs. 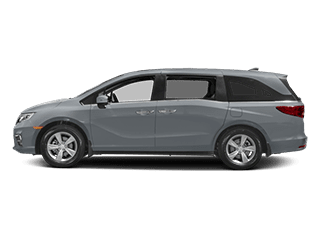 After dealing with multiple dealerships and really inflated prices I was able to get the exact car, color, model and price range I was looking for. Nadia gave us a great experience and was in and out of the dealership in an hour. Nadia made what I thought was impossible, possible and I am forever grateful. Love my car and indebted to their fanatics service. ✌️Cheers to a great company with quality employees. First thank you John! The service you provided was indeed exceptional! He made us feel comfortable and went over all our options. He made our first time leasing experience a breeze. My wife & I will definitely recommend John for there next car shopping experience. I recently brought my Honda Accord in for a wheel alignment. 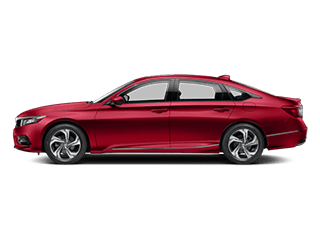 Weir Honda had my Accord in and out of the shop in less than an hour with great service. They also provided me with a diagram showing what my alignment looked like before and after the maintenance. I haven't seen a report like this before. I fully understand what was provided by illustration. I would recommend this service department to anyone who owns or leases a Honda automobile. Jon Bergstom greeted me promptly with a smile moments after I arrived to the Honda dealership. I knew what I was looking for and just wanted to test drive the car to be sure it was the right choice. Jon was vey responsive and made the whole process very comfortable and smooth. My questions and concerns were met with honest and genuine feedback and there was no pressure, just helpful and sound responses. 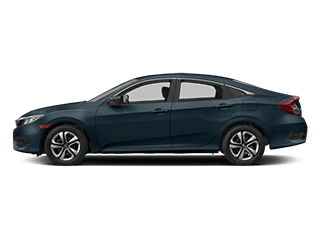 I am so happy with my 2019 Honda Civic and do incredibly thankful for the positive leasing experience with Jon at Honda Wier Canyon. 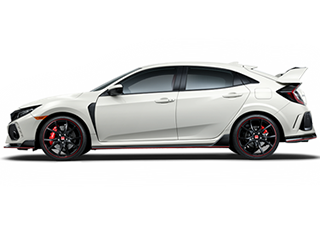 If you are thinking about a Honda, I wholeheartedly recommend you go see him!!! This is a place I will always get my car service and purchase my future vehicle. 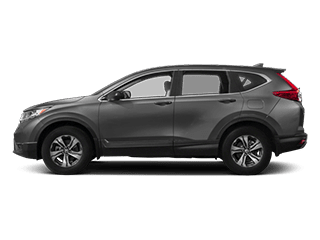 This dealership is very convenient and close to where I live and the service they gave me after my first vehicle purchase was what set them apart from other dealerships. Weir Canyon Honda has a friendly service staff members that I fully respect and appreciate everything they do. Chris did an awesome job helping us get a new Honda Accord. I highly recommend this location and Chris!